Warner Bros. Looney Tunes’ Pepé Le Pew. The Incredibles (Jack-Jack and Mr. [Bob] Incredible). 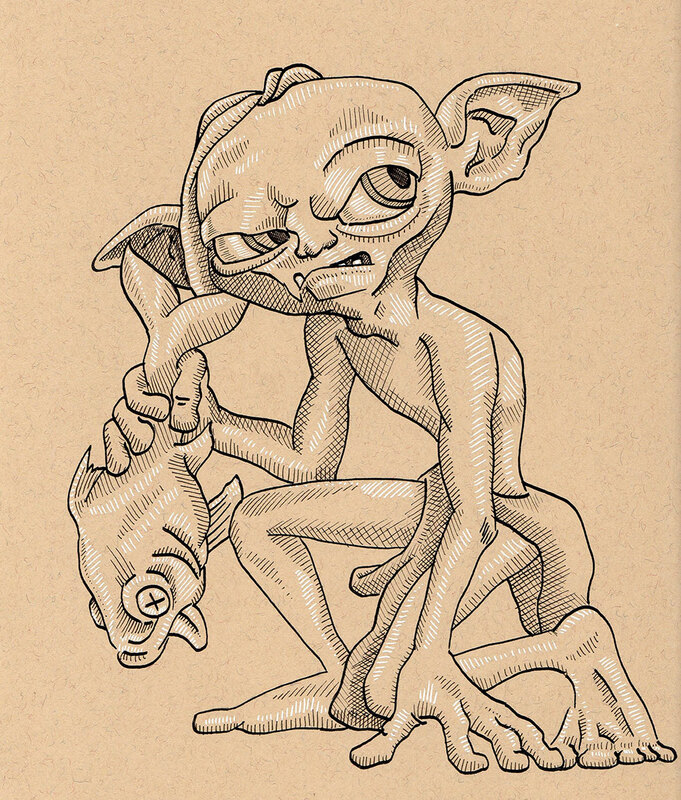 Lord Of The Rings’ Gollum. Young Cruella De Vil from The Hundred and One Dalmatians. Rocket Raccoon and Groot from Marvel’s Guardians of the Galaxy. 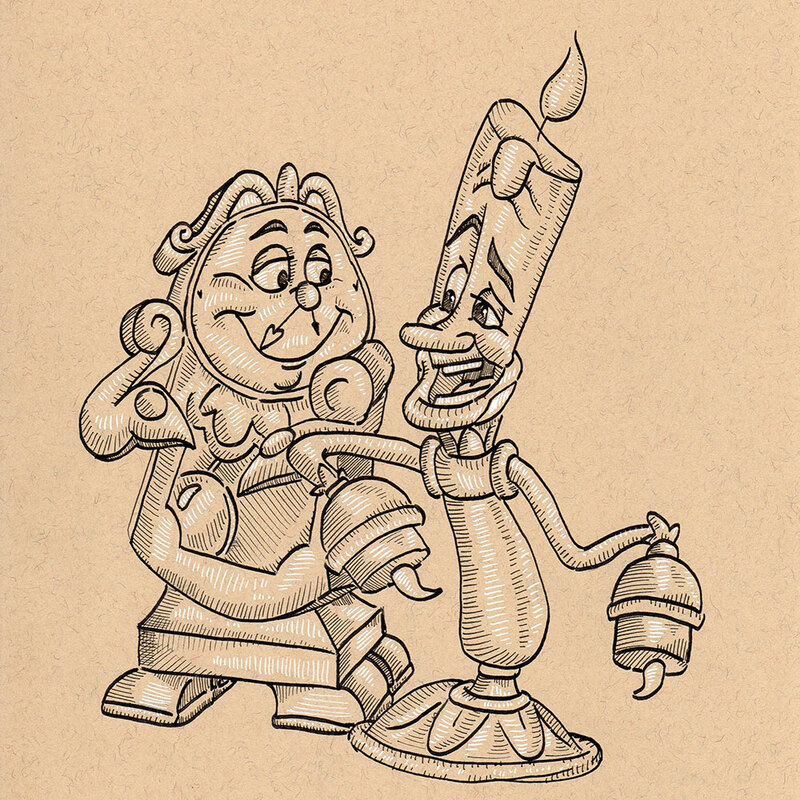 Cogsworth and Lumière from Disney’s Beauty and the Beast. Cartoon Network’s Ed, Edd, and Eddy. 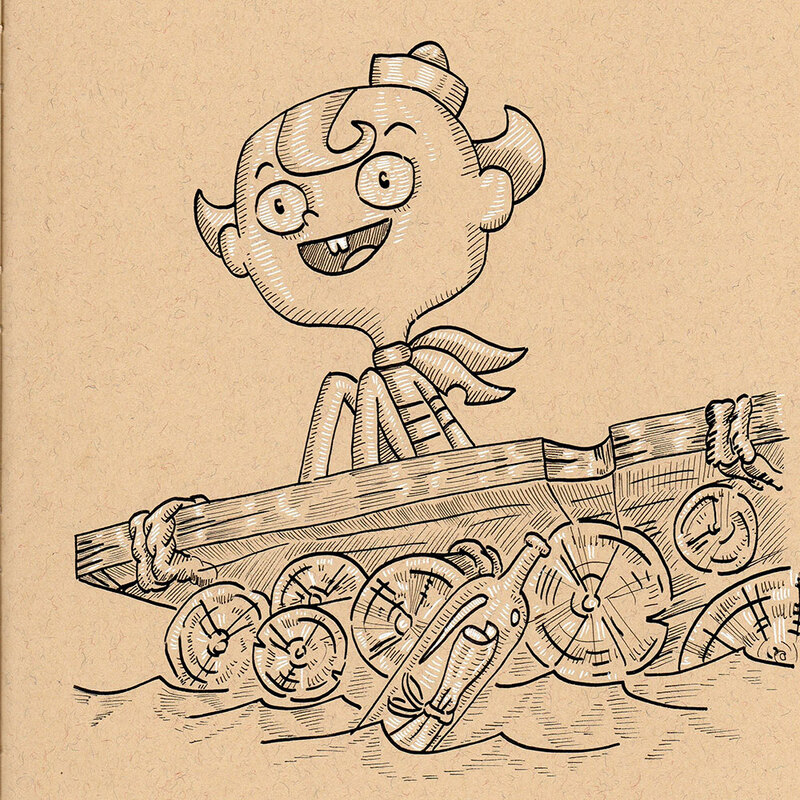 The Marvelous Misadventures of Flapjack. 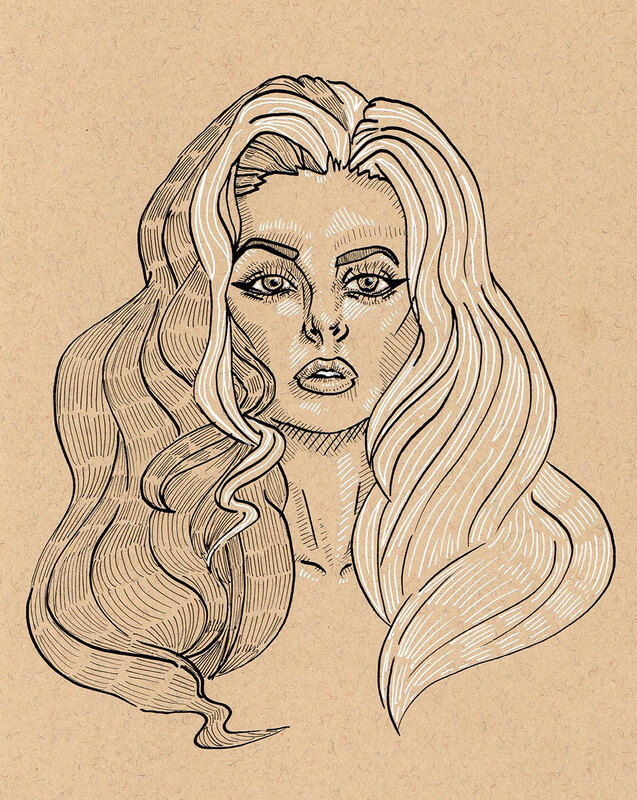 Flame Princess from Adventure Time. Chip from Disney’s Beauty and the Beast. Rugrats’ Reptar [Down The Drain]. Elephant playing in muddy water. 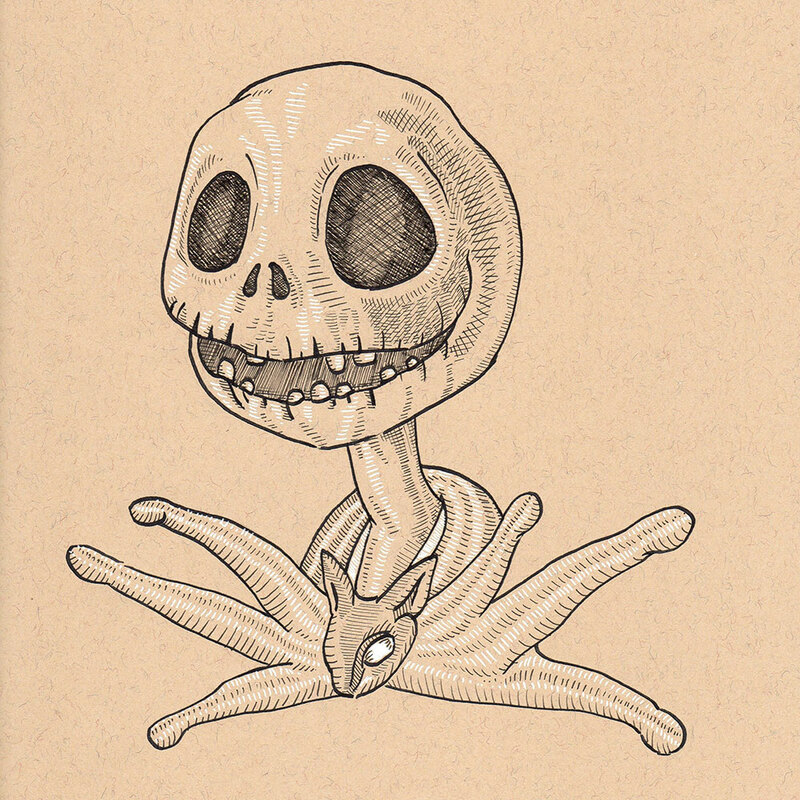 Will from Foster’s Home For Imaginary Friends. Rick and Morty: Aw Jeez Episode. Tom and Jerry on a slice of cheese.